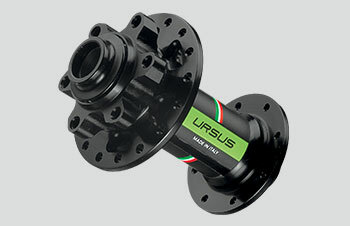 THE TOP URSUS ALLOY MTB WHEEL. 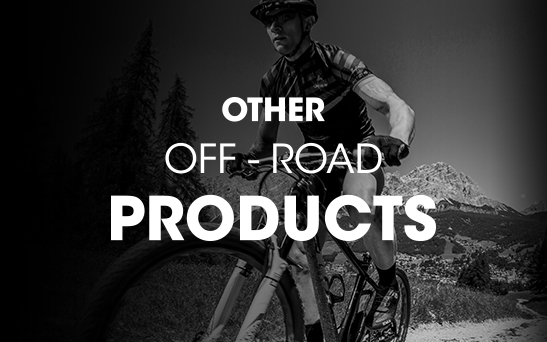 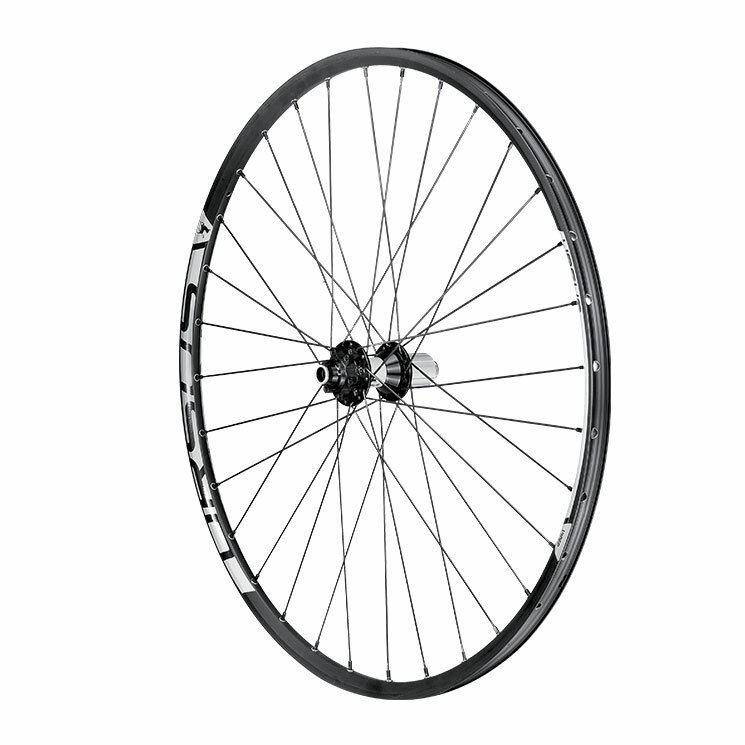 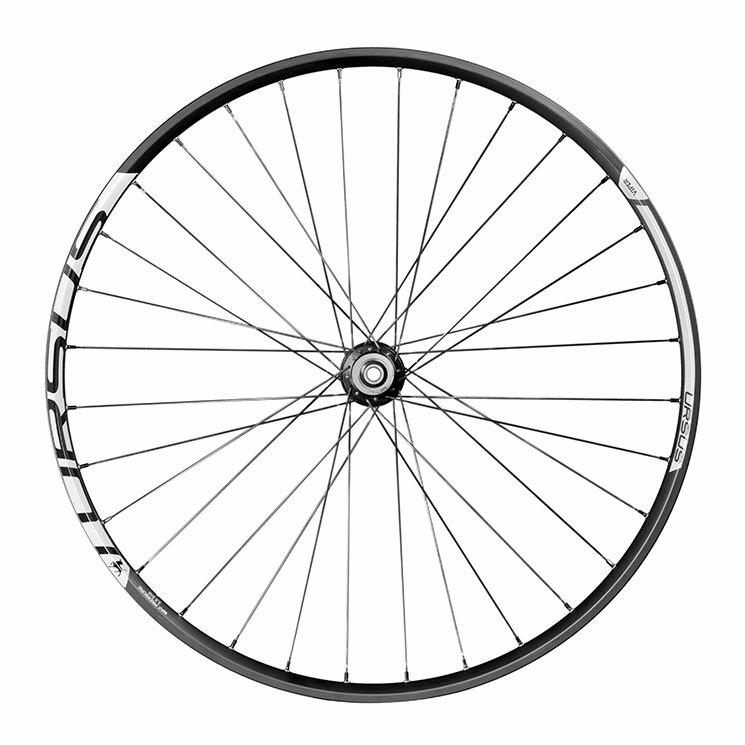 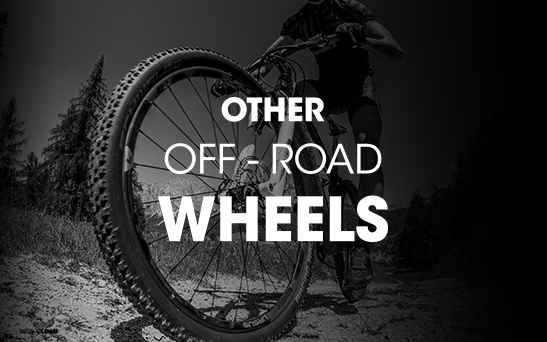 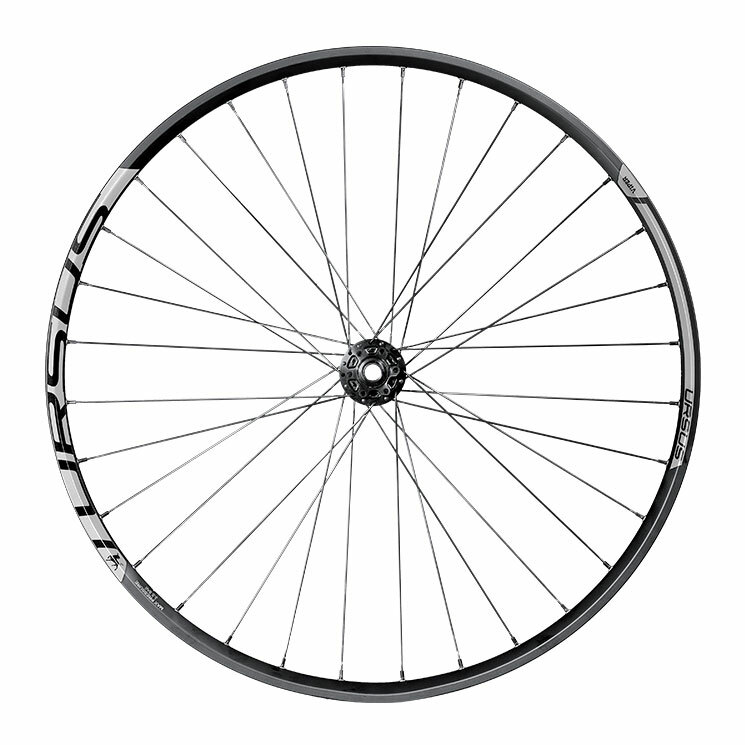 If you are looking for a Mountain Bike aluminum wheel lightweight and reliable, Viper is the right choice. 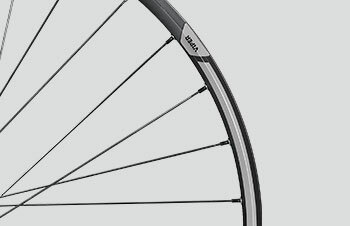 Produced using the innovative AS asymmetrical system, the rim will allow you to benefit from a uniform tension of the spokes, which results in an increase of stiffness and in improved reactivity. 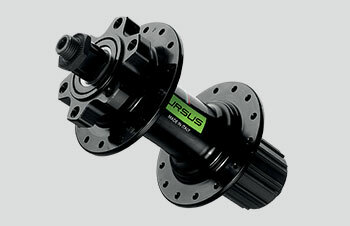 Discover an unprecedented driving comfort, complemented by the quality of a pair of hubs Ursus with low friction bearings available for quick release or thru axle. 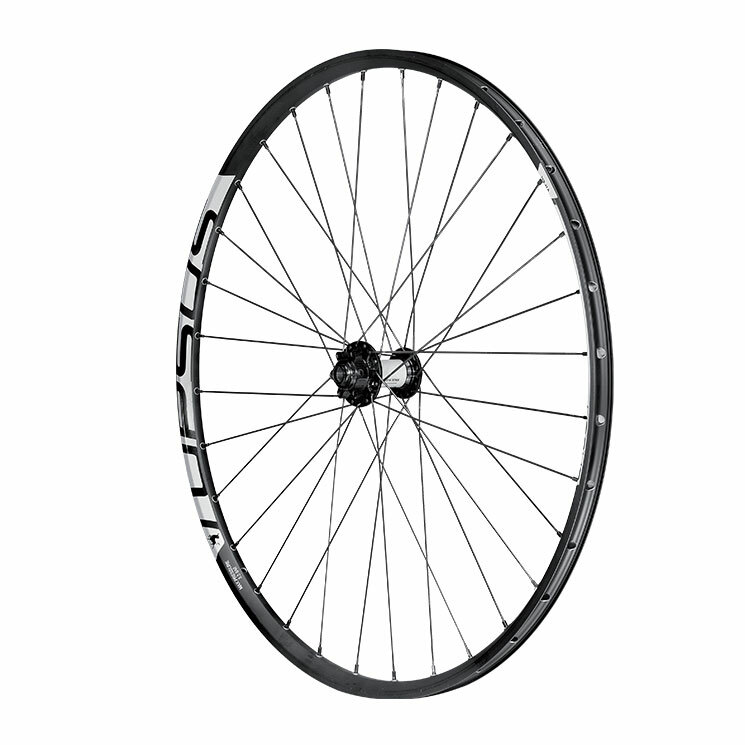 Viper is available in 27.5″ and 29″ sizes. 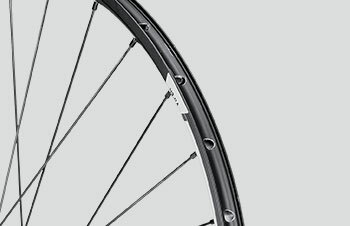 Asymmetrical system is a technological innovation in the construction of the rim, which allows to obtain a uniform tension of the spokes also with the system ratio 1:1. 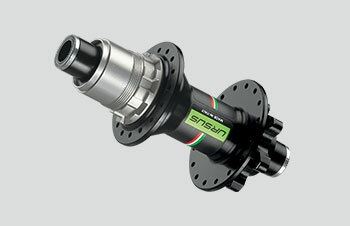 In this way guaranteeing optimal transmission, the power developed by the cyclist is braking in which pedal. 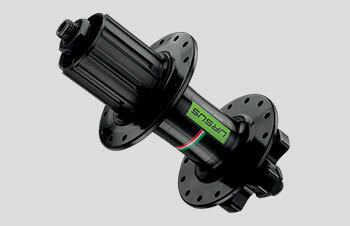 For protection the water is mounted in the hub with a double seal.